Welcome to AwardsandTrophies.com.au (ABN 93 742 443 791). 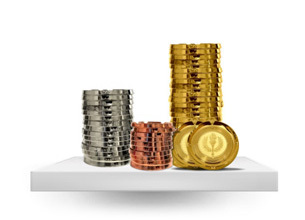 AwardsandTrophies.com.au provides products and services on this website that are subject to the following terms and conditions (“Terms”). If you visit or shop at www.awardsandtrophies.com.au, you agree to accept these Terms and other policies detailed herein. 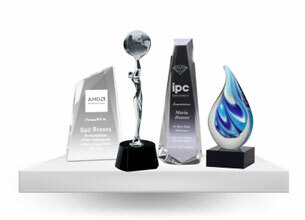 Use of any current or future services or products provided by AwardsandTrophies.com.au will also be subject to these Terms along with the associated policies. Satisfaction guaranteed! “We guarantee you’ll love your awards or we’ll give you your money back” See our Satisfaction Guarantee here. Material provided or uploaded to AwardsandTrophies.com.au are subject to the policy shown here. All prices are in Australian dollars and include GST unless indicated, but exclude delivery fees and/or surcharges for speciality, rush or express orders, if applicable. There are no surcharges for online credit card payments. All prices are subject to change without notice. 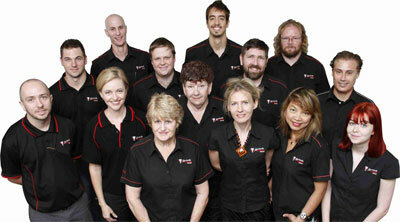 Information on our banking partner St George, and online security product GeoTrust, can be found here. 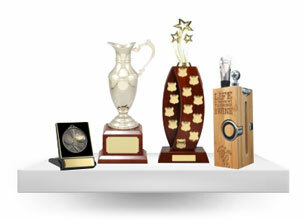 Please note that posted trophy and award sizes are approximate, and AwardsandTrophies.com.au cannot be held responsible for slight variations in size, shape and/or colour which may be the result of changes made by the manufacturer. 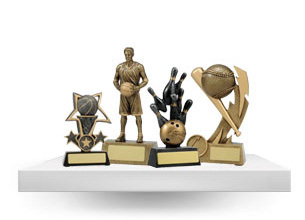 AwardsandTrophies.com.au takes all due care in the representation of the trophies and awards shown on this site so that you receive the product you have ordered. Please refer to the Refunds, Returns and Cancellation policy here for further details. We reserve the right to make changes to our site, policies and these Terms without notice. Alterations will only apply to products and services ordered or supplied after the altered terms take effect.